Many poems use elements of nature — animals in particular — to illustrate the absence of connection or connections that are denied. Williams’ verse will leave some readers agape, like in “I Sit My Grandfather by the Mouth of the Columbia River,” in which the narrator says, “I remember the cornfields as so far from here,// the flat, arid valley that drowned us/and for which we drew blood,/how full a silo feels when emptied of everything but our bodies.” It’s as if the flesh of bodies is inconsequential to what is locked inside them — the memories, the soul. To lose these at once or gradually is disheartening to say the least. In “A Room for Listening,” there are echoes reverberating throughout the stanzas, like the echoes of lives that almost were or that are no more. Williams’ lines are vastly haunting. There is a sense of longing and deep sadness in these poems, and through this darkness, the narrators attempt to name what is missing even though it cannot be named. 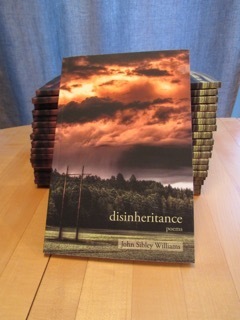 Disinheritance: Poems by John Sibley Williams is deeply affecting. 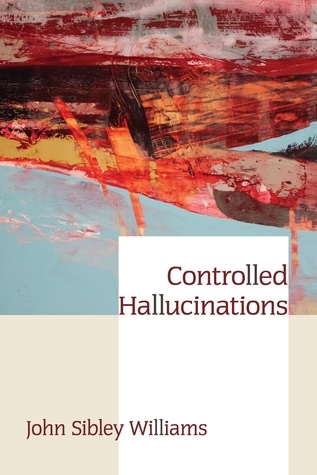 Controlled Hallucinations by John Sibley Williams is a debut collection that breaks down the barriers between reality and fantasy in ways that will remind readers of Salvador Dalí and the surrealists one moment and a spiraling, broken hearted romantic, the next. These poems are equally raw in emotion and imagery, like in “XXXIX” (page 49), “The knives I display in this poem/cannot even cut an overripe fruit.//When I thrash them wildly/to hold them to your throat, or mine,/when I threaten an old enemy/with a few unsharpened words/” Violence only appears in some of these poems, but it is never gruesome or overly graphic. One main technique used throughout the collection resembles slipstream combining the familiar with the unfamiliar. with the work of my own. this simple attempt at light will suffice. Unlike unbidden hallucinations, these poems carefully unravel in slow movements to serve as a reminder to the reader that their own lives can and have spiraled until they were pulled back. Even as movement speeds up in some poems, there is always a moment where that movement stops, providing a perspective for the reader to examine. Williams’ poems have the aim of making the untranslatable translatable, and the poems draw parallels between each poem’s narrator and the reader’s world. “IX” (Page 19) seems to partially showcase the need for control in love, but how equally painful trying to keep control can be: “The paper cut on my palm/runs parallel to my love line./They taper off at the same spot,/under my thumb//” evoking the image that control can smother love. then retreating as far as darkness allows. There’s a constant struggle in these poems from the choices made and the choices that could have been made. Controlled Hallucinations by John Sibley Williams peels back the skin to reveal what’s underneath, but then veils it with sheer fabric to obscure its harshness. Some of these poems can be puzzling, requiring a couple of reads, while others seem contrived or unfinished. Overall, the collection is engaging and accessible for more patient readers. John Sibley Williams is an award-winning writer of fiction and poetry. He works as Book Marketing Manager of Inkwater Press, as well as a freelance literary agent, and lives in Portland, Oregon. John is the author of Controlled Hallucinations (forthcoming 2013 by FutureCycle Press), as well as seven chapbooks. 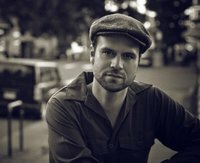 John is the winner of the 2011 HEART Poetry Award, and finalist for the Pushcart, Rumi, and The Pinch Poetry Prizes. He has served as Acquisitions Manager of Ooligan Press and publicist for various presses and authors, and holds an MFA in Creative Writing and MA in Book Publishing. 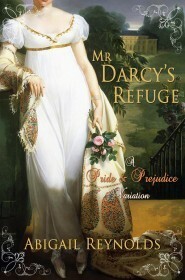 This is my 64th book for the 2013 New Authors Challenge. 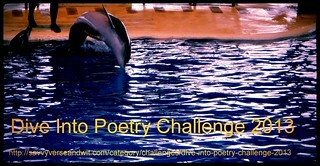 This is my 27th book for the Dive Into Poetry Challenge 2013. 1. Controlled Hallucinations by John Sibley Williams, which I received from the poet. Filled with impassioned logic and musicality, John Sibley Williams’ debut collection strives to control the uncontrollable by redefining the method of approach. In these compact poems, so edged in dark corners and the strenuous songs of beauty and identity, Williams establishes a unique world of contradictions and connections that bridge the foreign and the familiar. Moving through art and history, through apocalyptic visions and family, into and back out of the paradox of using language to express languagelessness, Controlled Hallucinations weaves universal themes and images with the basic human reality of touch, word, and what is lost in their translation.